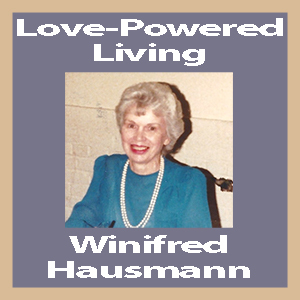 But always there is something that you, as an individual, can do, and it is your responsibility to do that! Nothing is hopeless, and nothing is ever final — unless you choose to believe in hopelessness and finality. Always there is something that can be done to improve conditions. There is something you can do. To prepare for your greater work, begin by learning to love. There are many books on the market about learning to love. I have found the best ones are those written by people who themselves know how to love. Until now, my sole favorite here on TruthUnity has been Frank Giudici’s Love Yourself Into Wholeness. 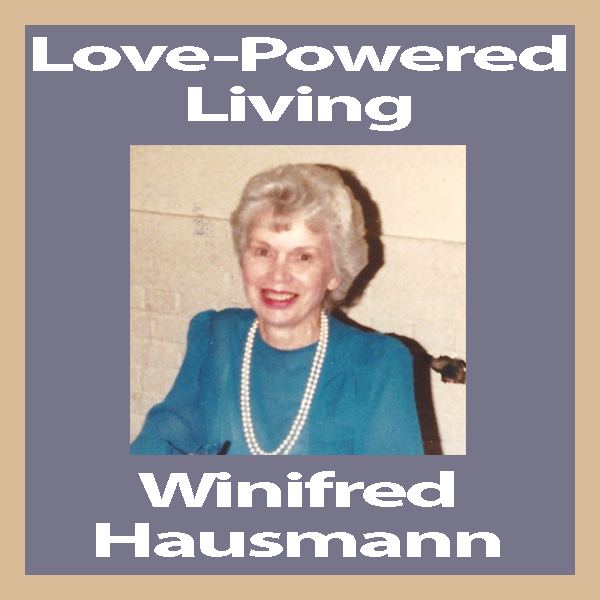 Winifred Wilkinson’s Love-Powered Living now sits along side it as my goto source when I need help.